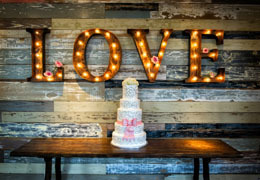 Select photos you like; we'll recommend wedding jewelers in San Diego Try now! 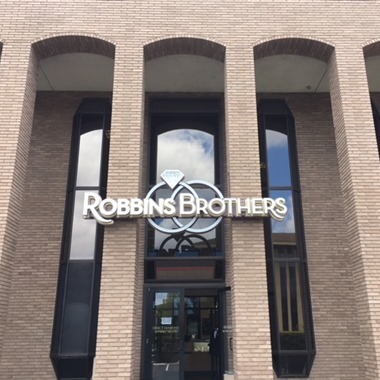 You need a jeweler that will fit all of your jewelry needs, whether it be Certified loose Diamonds, an Anniversary gift, a fantastic selection of Engagement or Wedding Rings, or an incredible custom designer to create that one-of-a-kind ring, earring, bracelet or necklace. 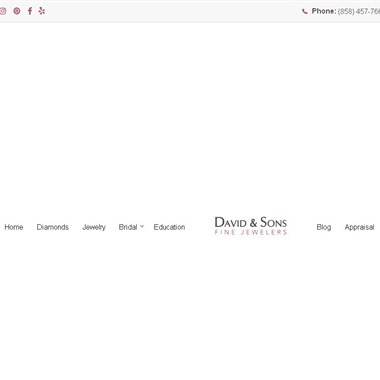 David and Sons Fine Jewelers fits the bill. Choose from a large selection of sparkling engagement rings and diamond wedding rings to stylish jewelry, certified diamonds and more. 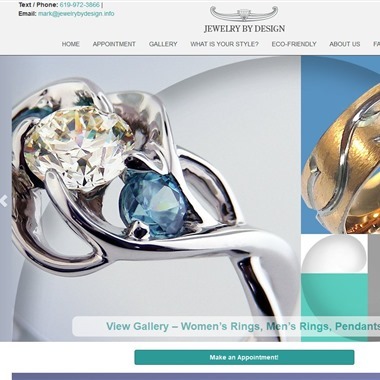 Jewelry By Design specializes in custom designed handmade fine jewelry including engagement rings, wedding rings, wedding jewelry, specialty jewelry, women’s rings, men’s rings, pendants, and much more. 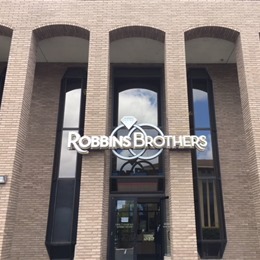 We provide the highest quality jewelry craftsmanship and succeed by carefully listening and interacting with each client. 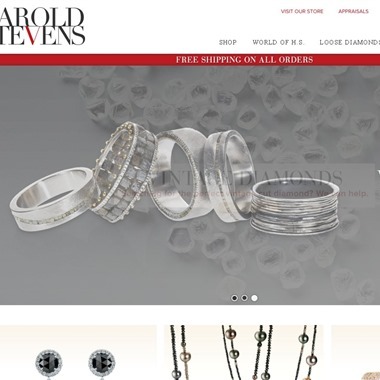 Shopping for a ring can be daunting, but at Harold Steven’s Jewelers we don’t want you to be daunted, we want you to be delighted— by our selection and by finding a ring that speaks to you. Renzulli's Jewelry World is your one stop shop for fine jewelry, designer watches, religious pieces and small accessories. 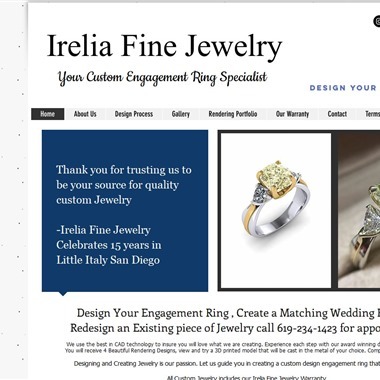 We specialize in custom design jewelry pieces. 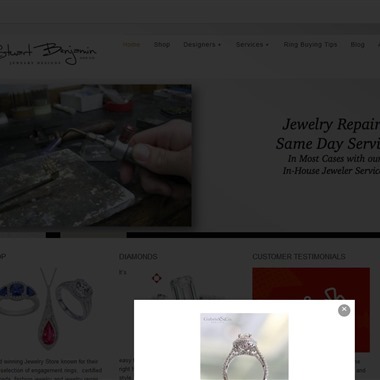 Let us design your one-of-a-kind engagement ring, pendant, bracelet, earrings, necklace, pin, cuff links, ect. 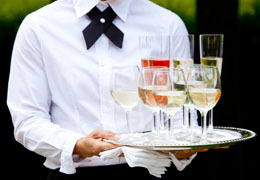 Re-work or re-create your old fashioned pieces to fit your modern lifestyle. 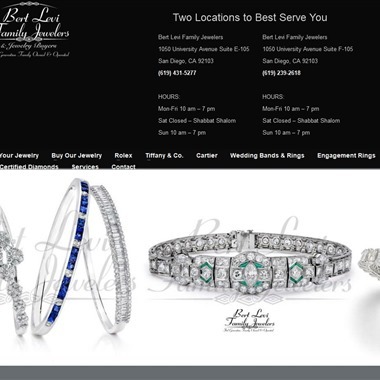 We are a top San Diego wedding ring buyer and seller, and have a vast selection of diamond rings and wedding bands to choose from. 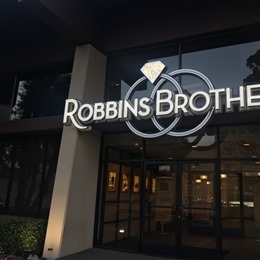 We acquire our unique selection by buying and trading within our large network of clients and partners, a network that extends beyond San Diego and the United States. We use the best in CAD technology to insure you will love what we are creating. 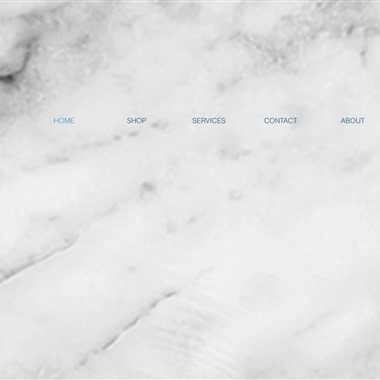 Experience each step with our award winning designer and jeweler. You will receive 4 Beautiful Rendering Designs, view and try a 3D printed model that will be cast in the metal of your choice. Completed in 7-14 days. 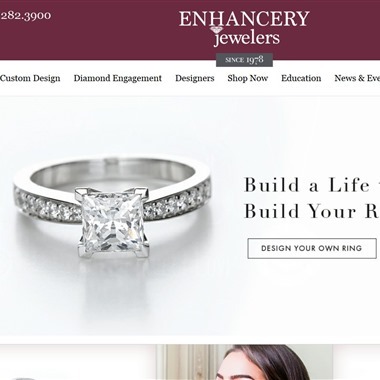 Enhancery Jewelers is San Diego's choice for unique and designer jewelry since 1978. Marty and Kathy travel the world to find the most beautiful diamonds and gems hand selected for their clients. 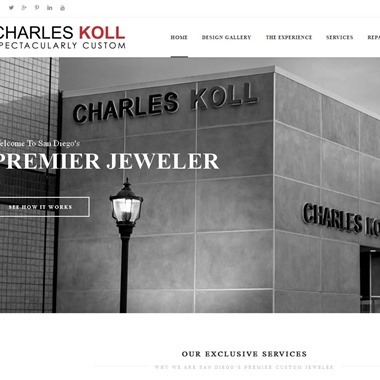 Charles Koll Jewellers is San Diego’s premier custom jeweler. Charles Koll Jewellers has created wearable beauty for an extensive and diverse clientele, honoring those special times in life through extraordinary creativity and technical achievement.